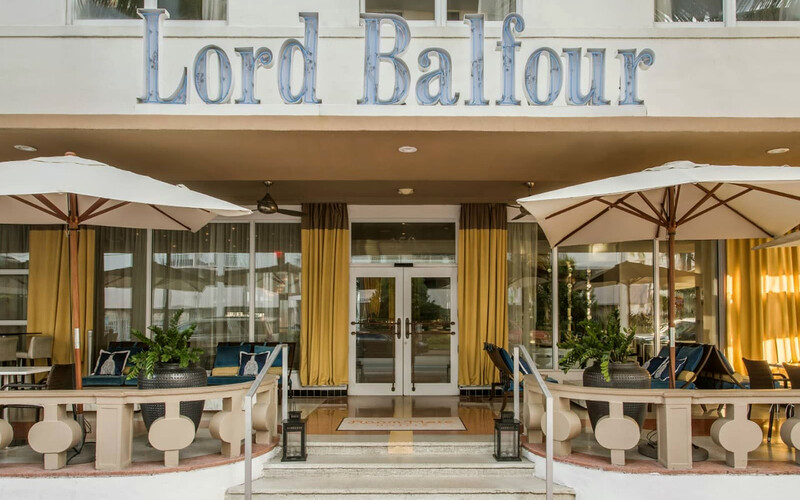 One of our Miami Boutique Hotels… Room Mate Lord Balfour Hotel, located in Miami Beach, will seduce all travelers during their stay. 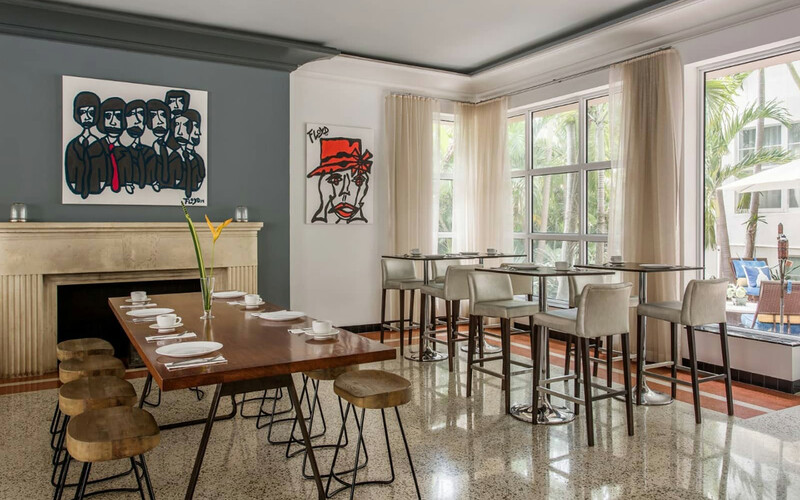 Enjoy a combination of contemporary furnishings with a mix of designs. 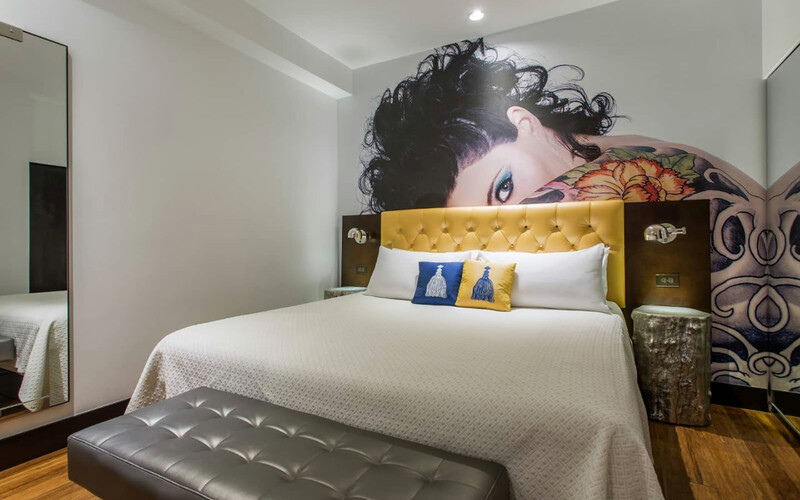 The rooms are decorated with portraits of tattooed beauties as a backdrop to the headboards. 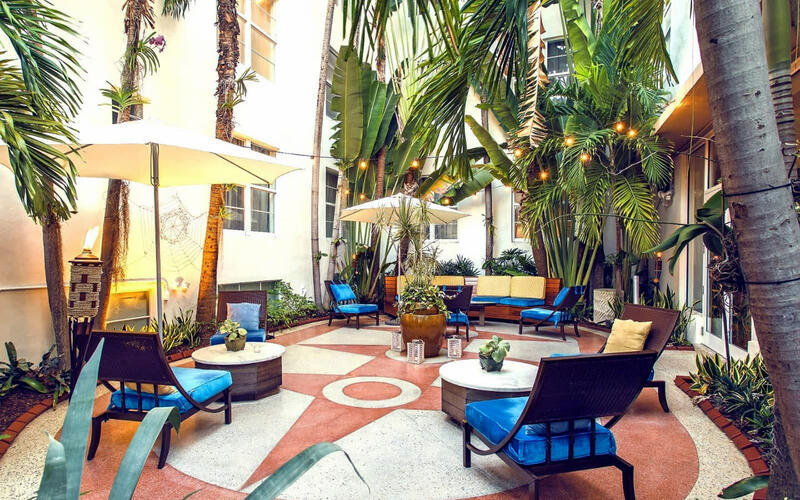 Located across the street from the beach, the hotel is only minutes from main points of attraction such as Lummus Park, the Miami Beach Convention Center, Lincoln Road, Brickell and tours. 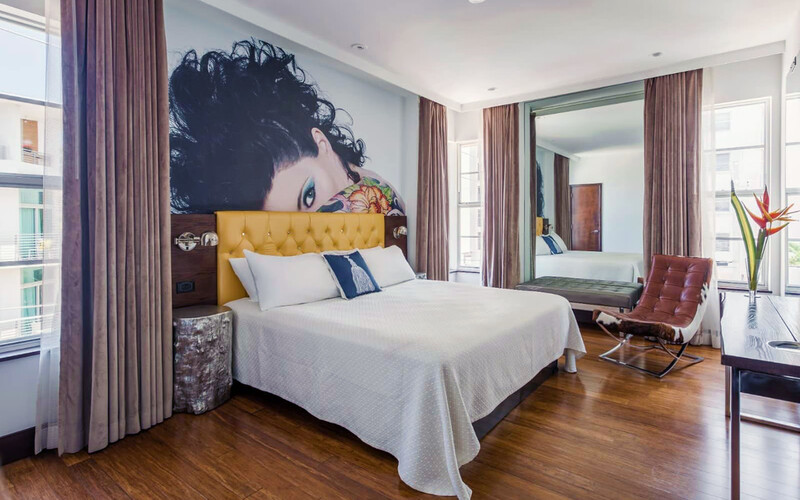 It has 64 rooms with everything guests need: working desk, minibar, phones (with two lines), late checkout until noon, buffet breakfast until noon, and WiFi throughout the entire property.